My name is Connor. 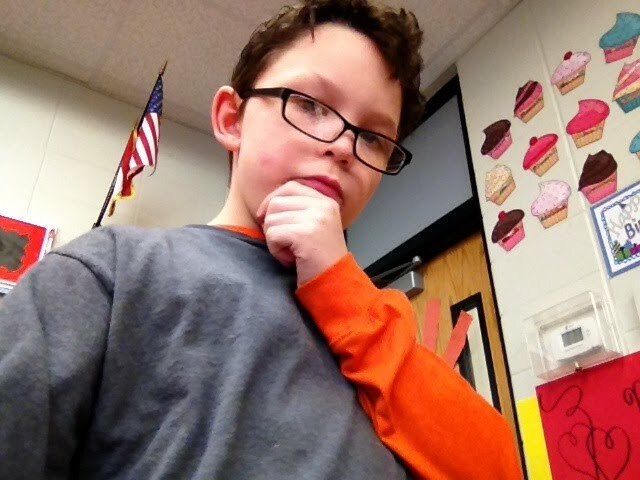 I am a fourth grade student at Carterville Elementry school. My goal is to win the spelling bee. I'm going to be in the news paper for the second time. I like candy and cold pop. I also like to ride my bike. 1. To double my AR goal of 75 points. 2. To win the spelling bee at Missouri Southern. 3. To get my 3 by Friday done on Thursday.